WELGEVONDEN GAME RESERVE is situated in the Limpopo Province of South Africa, just 3 hours drive from Johannesburg. 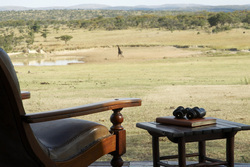 The concept of Welgevonden Game Reserve was the vision of Pienkes du Plessis in 1987. As owner of the original Welgevonden farm, he conceived the idea of extending the area through the acquisition of neighbouring farmland, establishing a nature conservancy, and returning the land to its original state of wilderness. With the idea proving feasible, development support for the initiative was provided by the Rand Merchant Bank in 1993. Under professional advice and guidance, notably from Trevor Jordan and Nick Diemont, plans were taking shape for a uniquely structured project. Welgevonden became the first bushveld development where each owner has freehold title to 500 hectares of pristine bush, traversing rights in perpetuity over the entire +/- 34 000 hectares, and custodianship of wildlife on the sanctuary. Re-stocking of wildlife was undertaken, re-establishing many animals that were previously indigenous to the region. All of the re-introduction projects have been a major success, trebling the game population over the past five years. Welgevonden Game Reserve is a declared Heritage Site of 33000 hectares situated in the breathtaking Waterberg Biosphere. This true wildlife environment is home to some of Africa’s most sought after animal species including one of the largest collections of white (square-lip) rhino on private land. 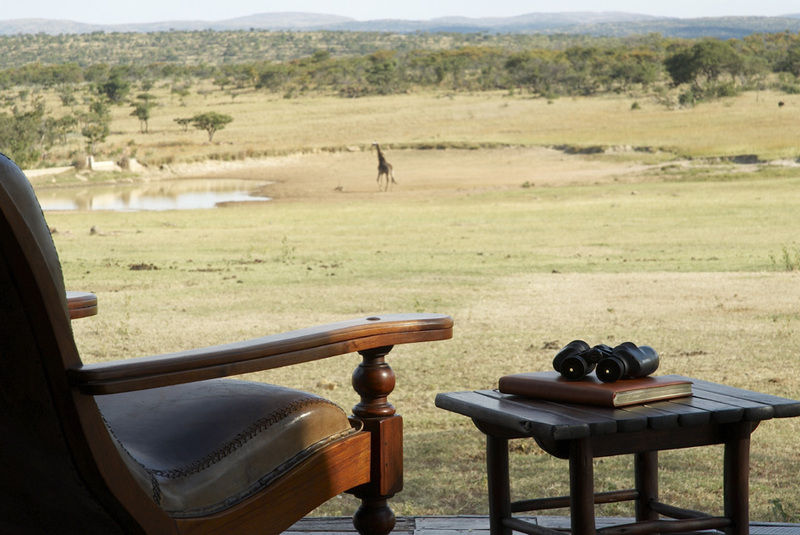 Apart from the Big 5, Welgevonden is also home to a wide range of game and approximately 300 different bird species. Of prime appeal is the fact that the reserve is malaria-free.